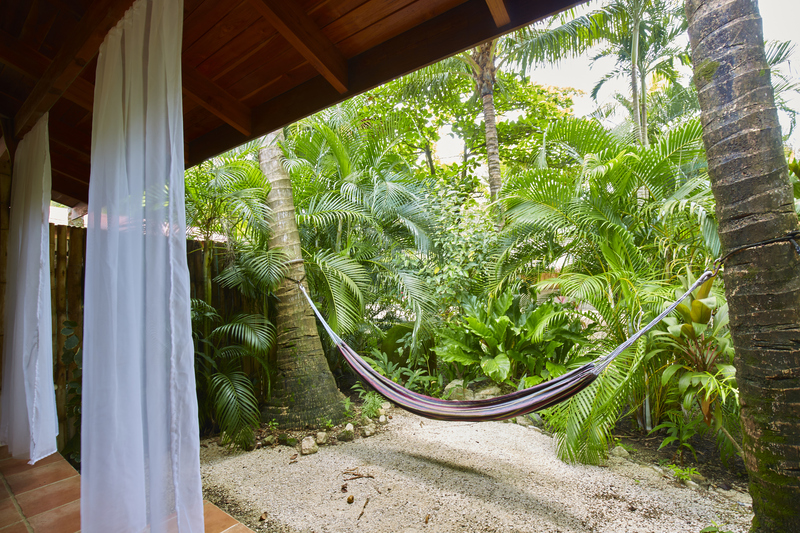 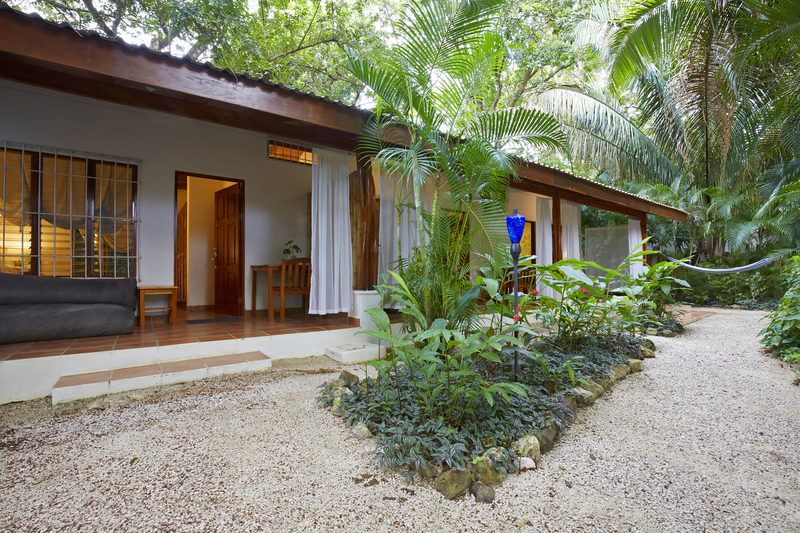 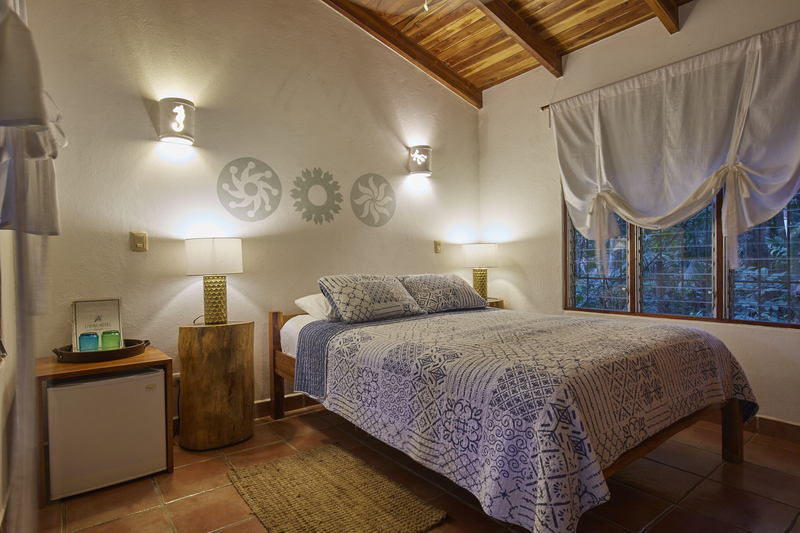 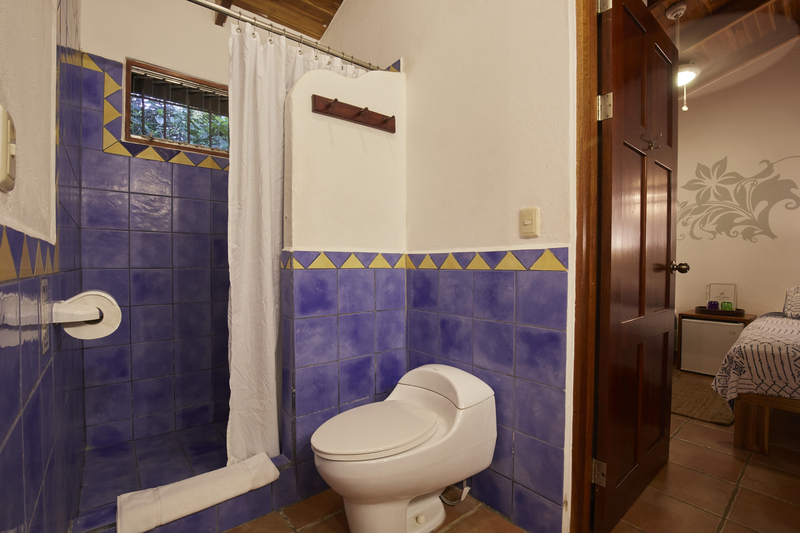 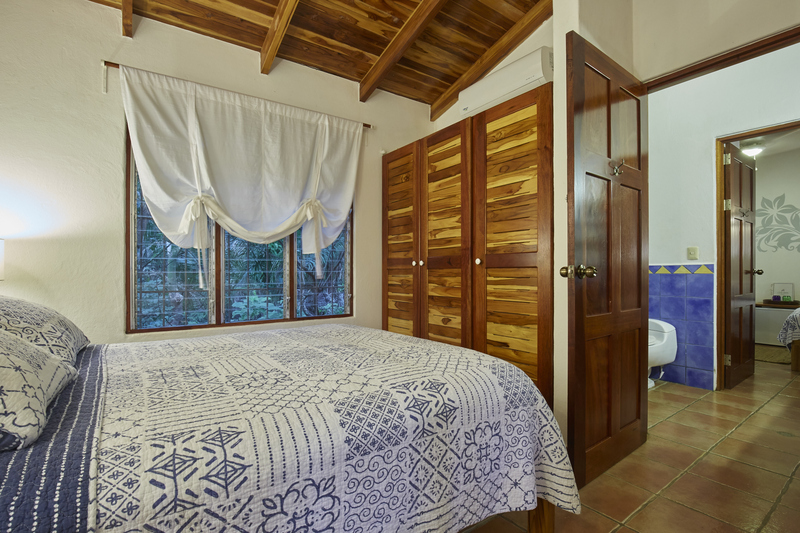 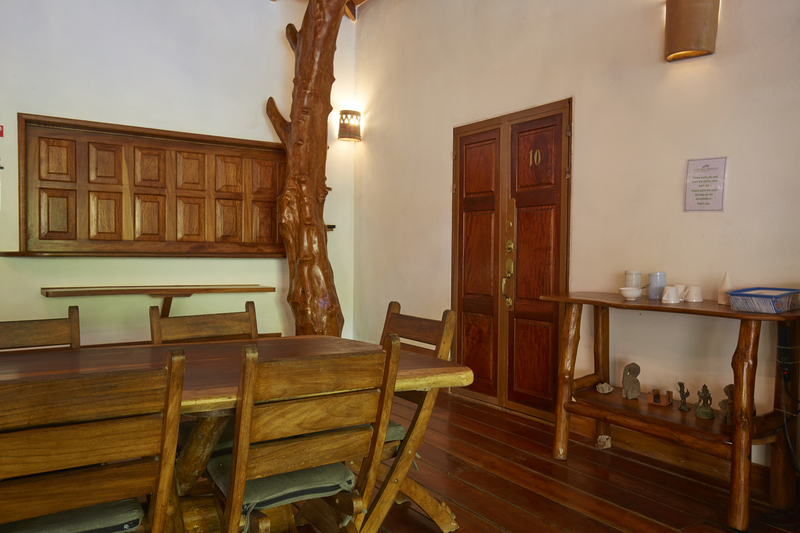 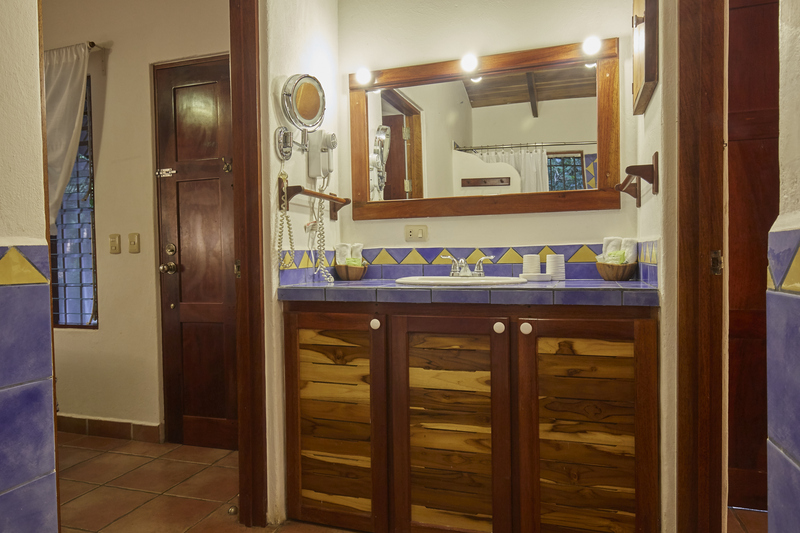 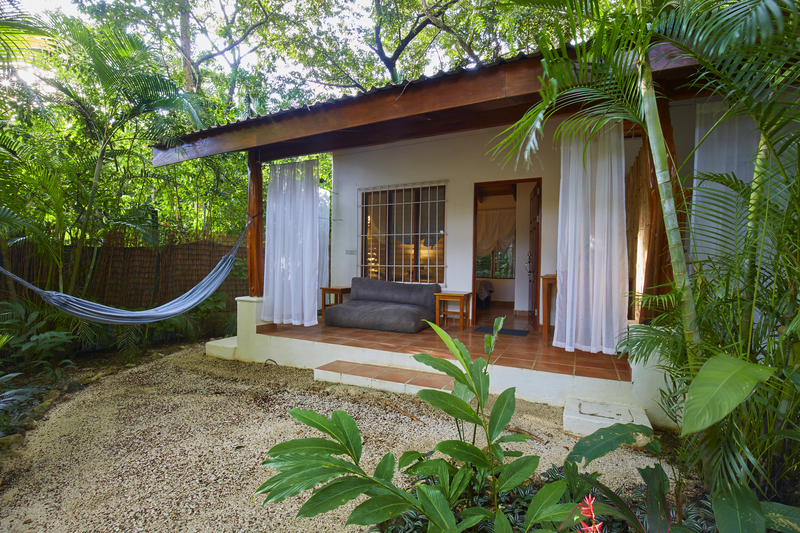 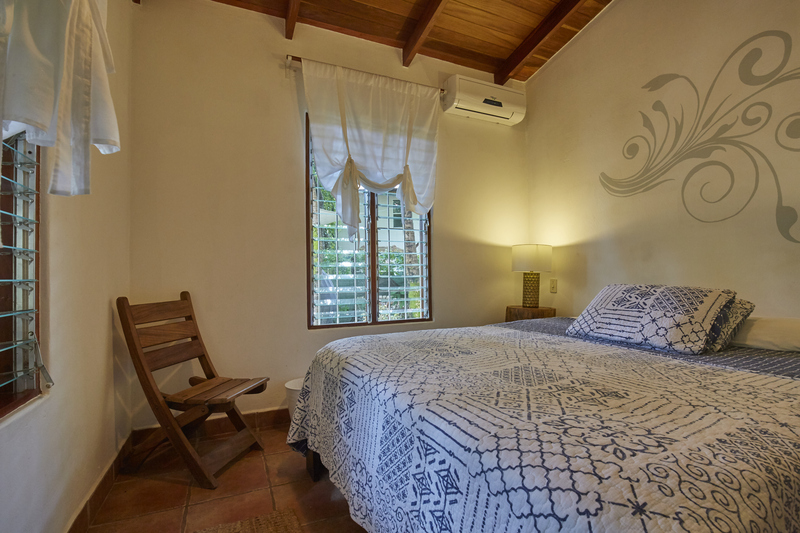 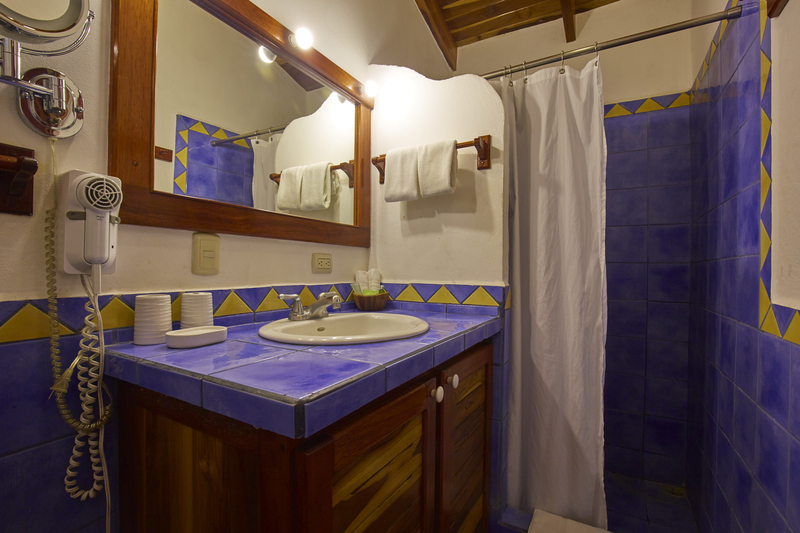 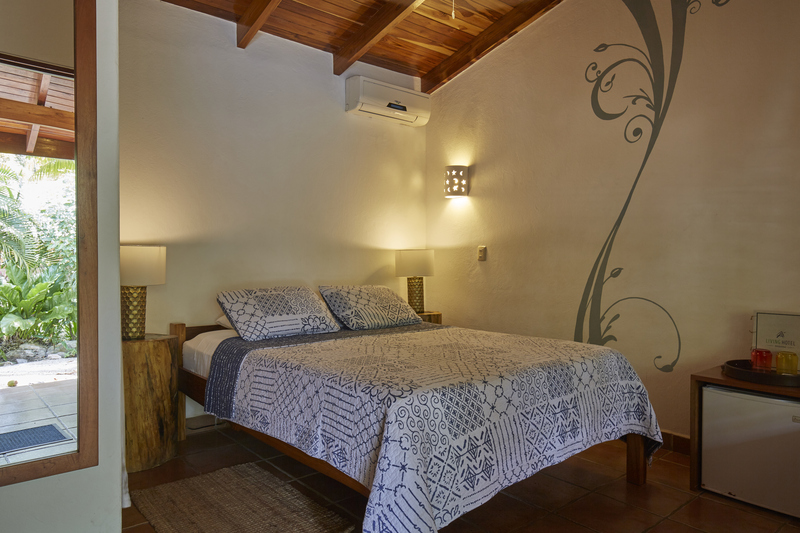 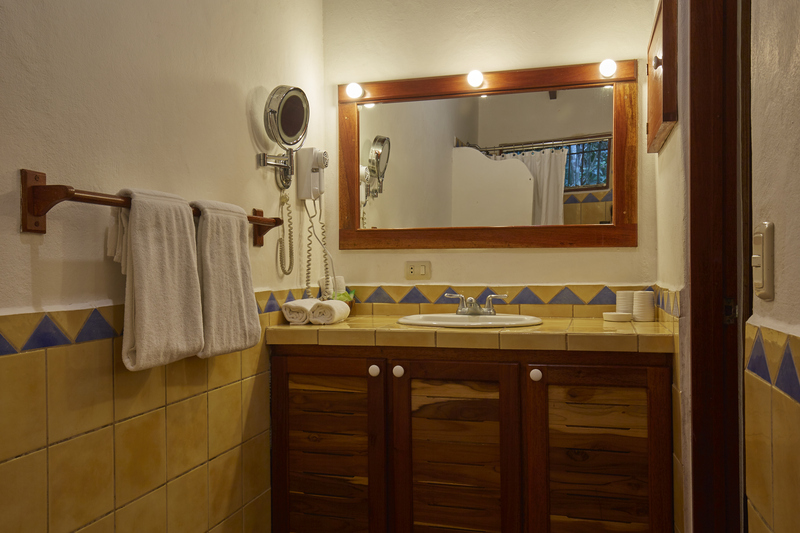 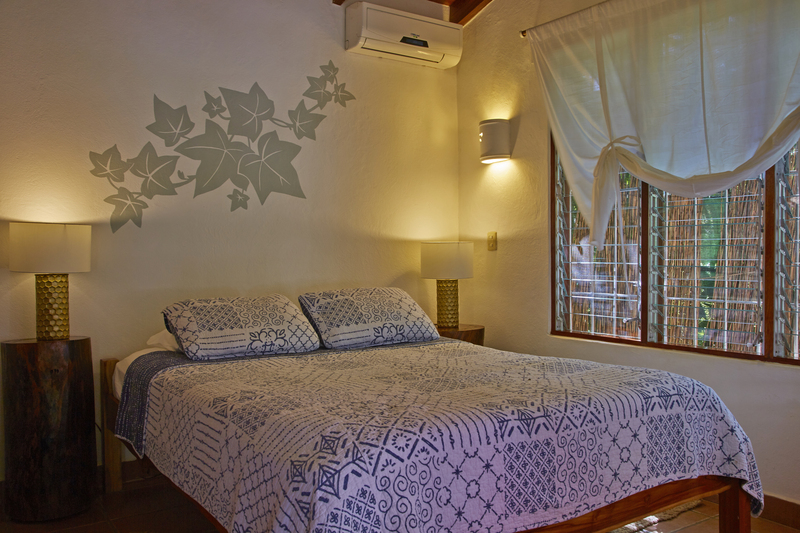 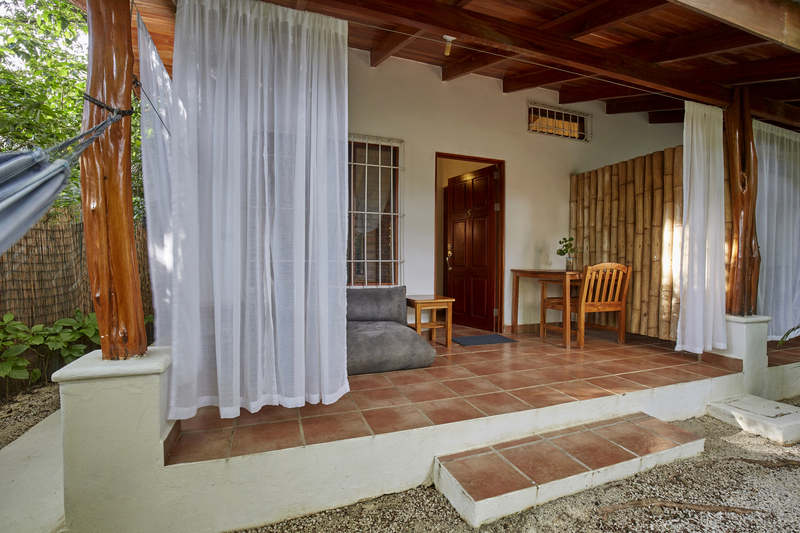 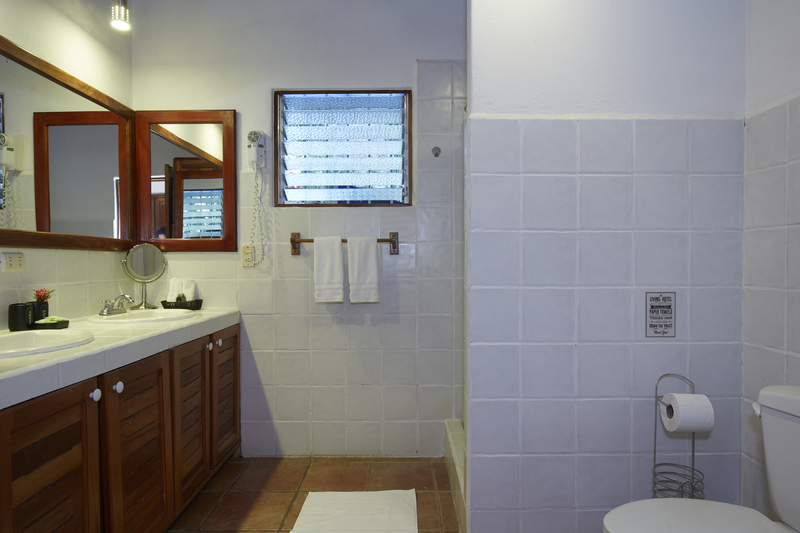 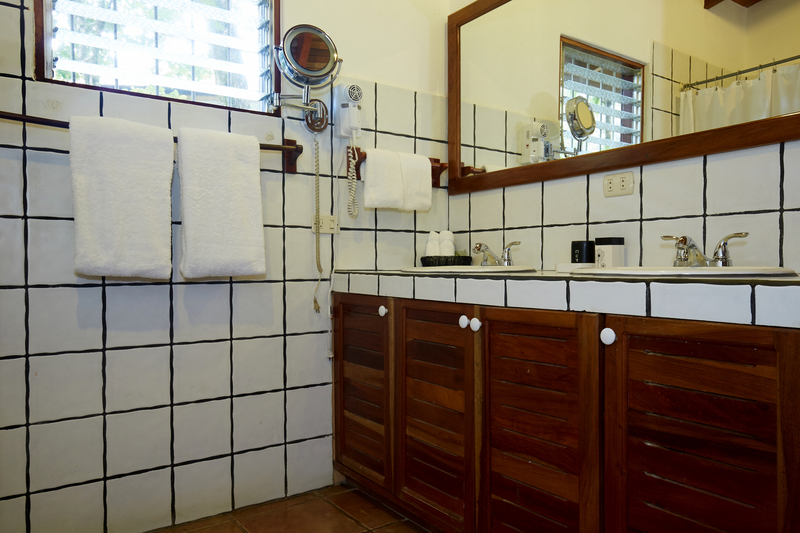 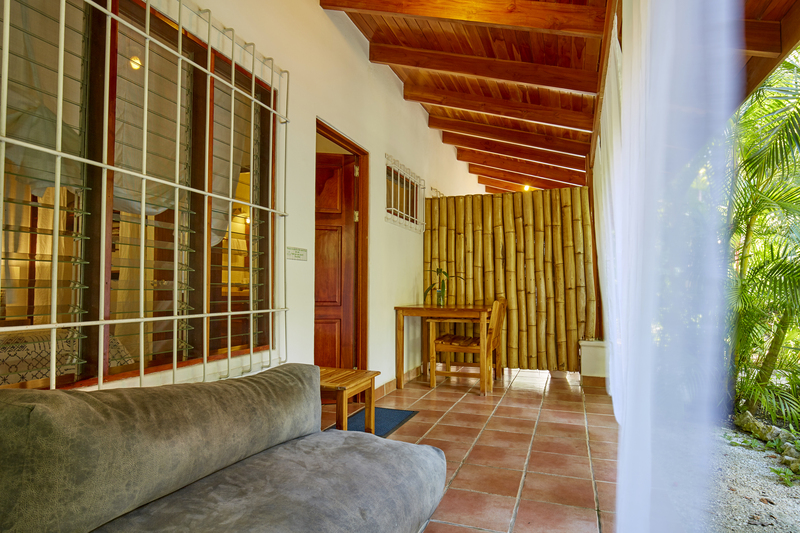 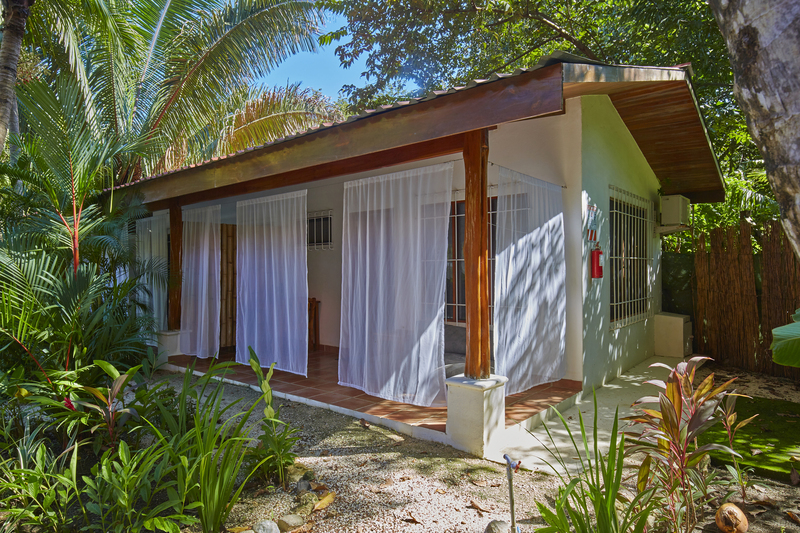 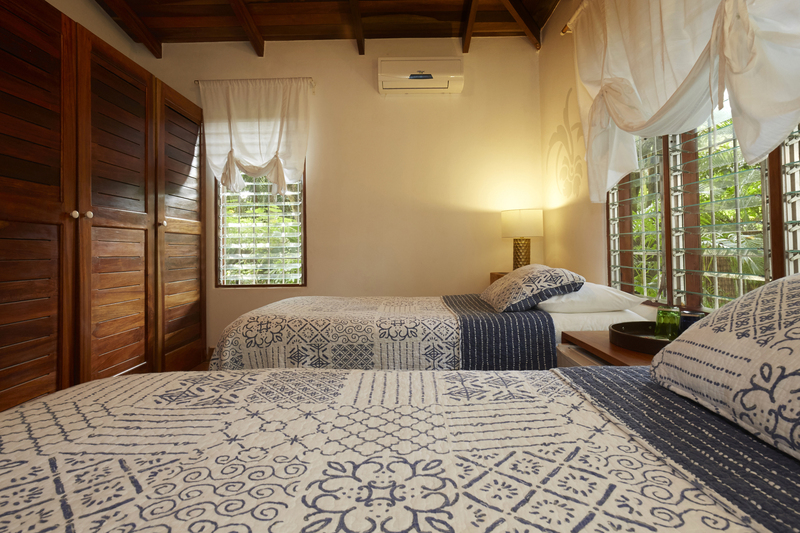 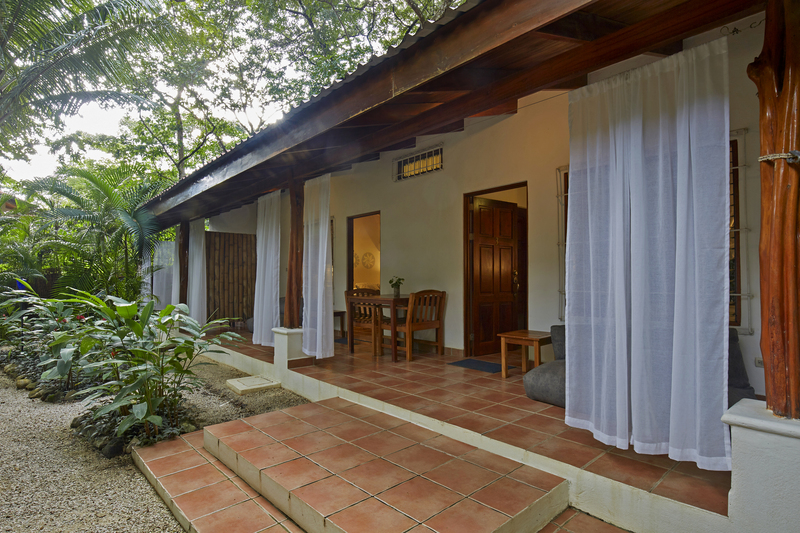 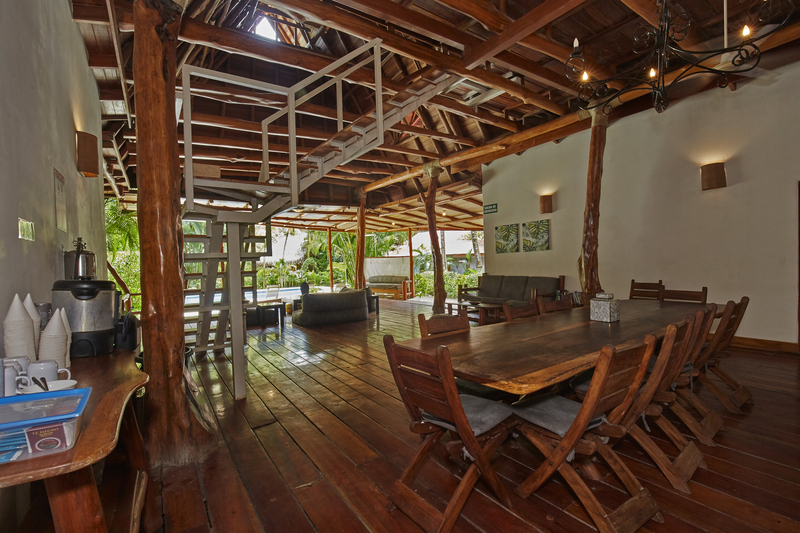 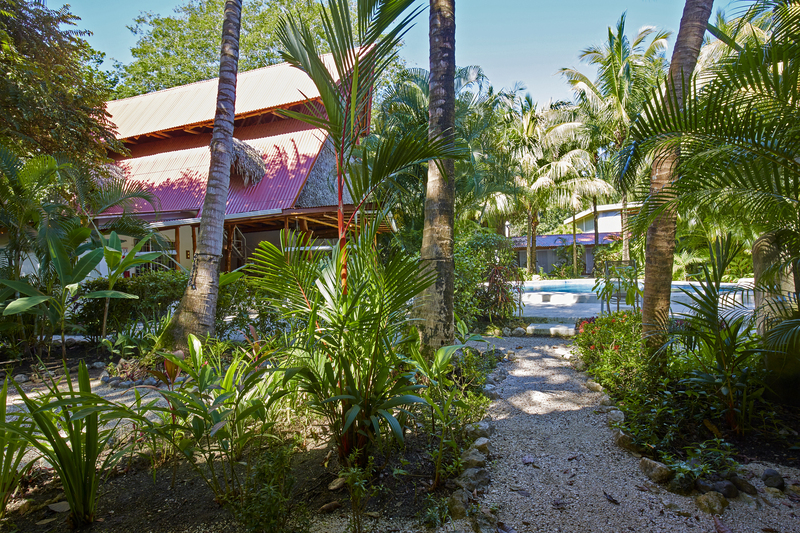 The layout of Living Hotel is designed with a sophisticated yet traditional Costa Rican style without compromising comfort or ambience. 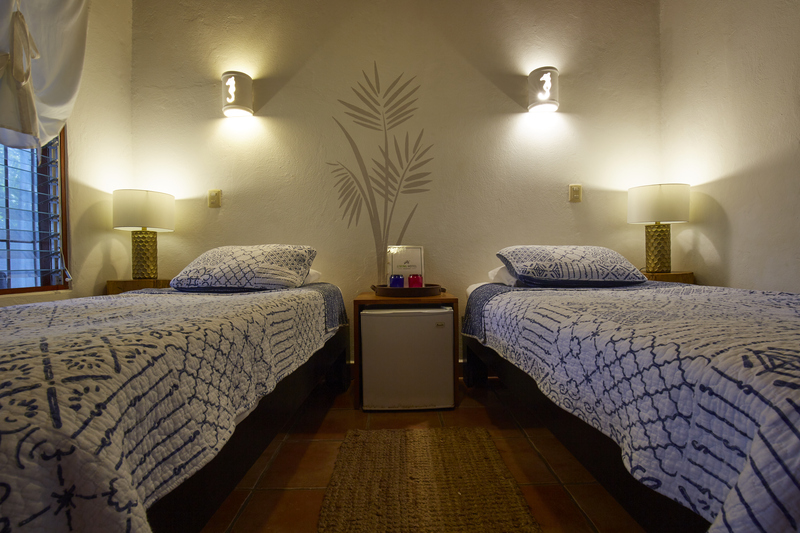 The guest rooms are the perfect sanctuary for rest and contemplation. 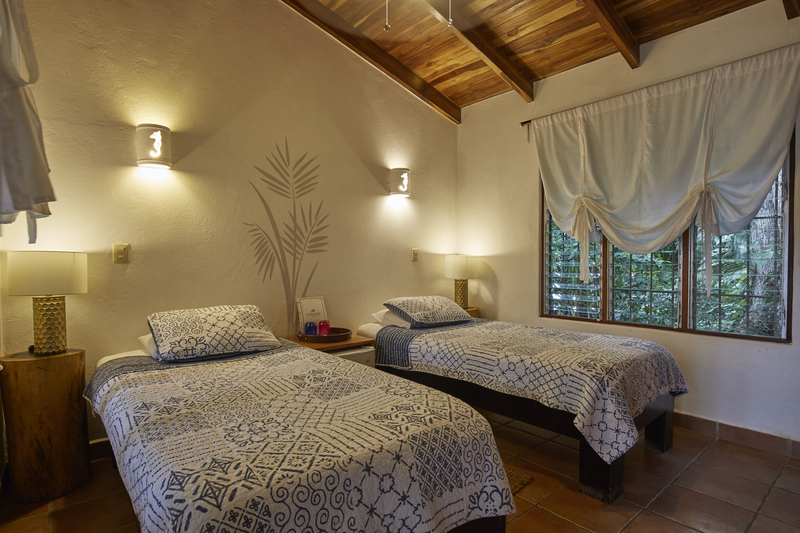 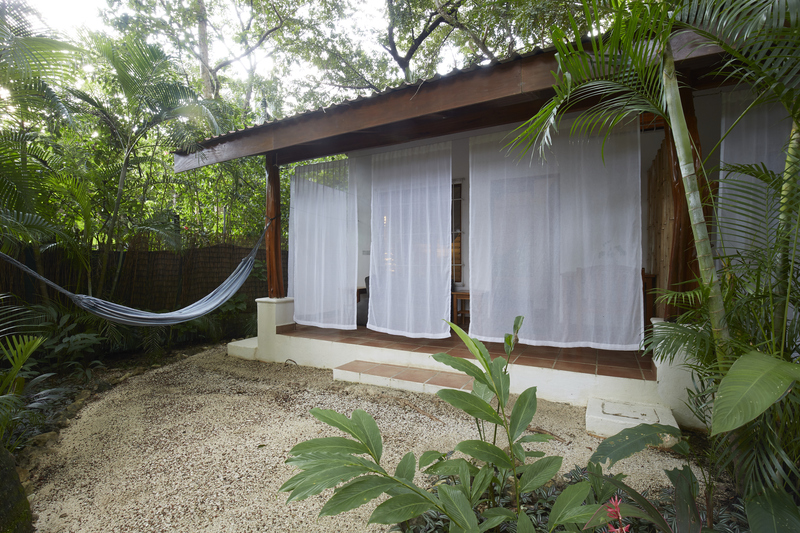 They provide modern amenities and a soothing aesthetic to support your retreat journey with grace and convenience. 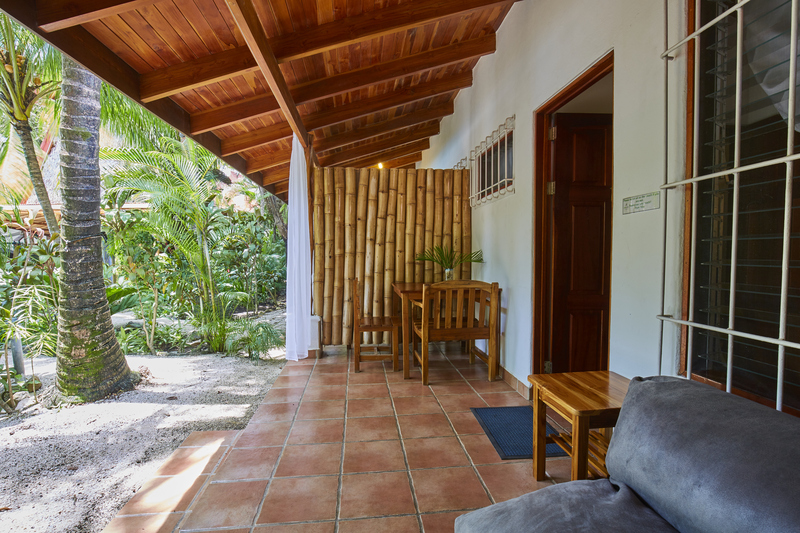 The professional staff at Living Hotel goes above and beyond to make you feel at home and strive continually to provide comfortably furnished accommodations that meet guest expectations. 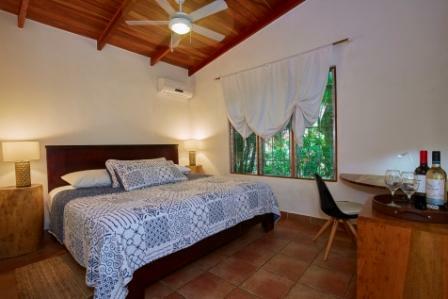 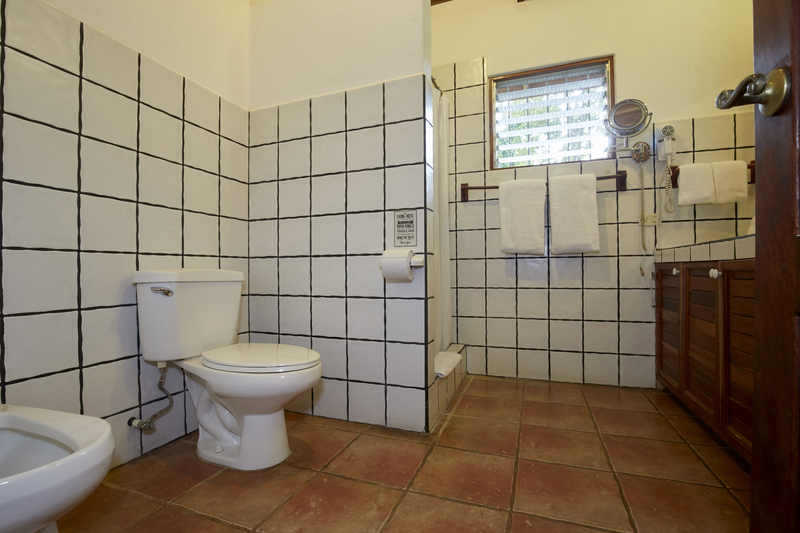 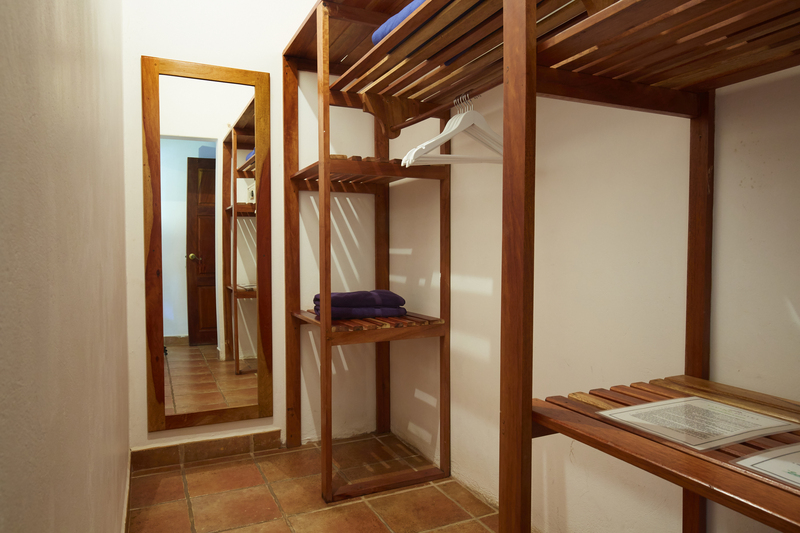 The rooms are clean, elegant and simple with comfortable beds and adequate storage.